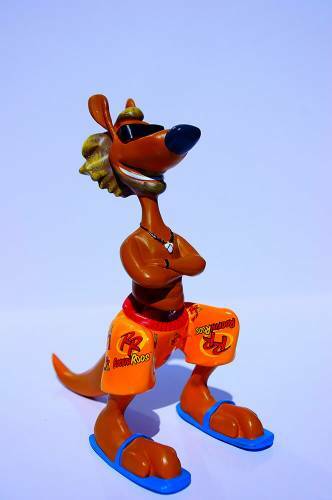 A charming and colourful children’s story about Oscars adventures on and around Great Keppel Island in Queensland located off the Capricorn Coast. Beautifully illustrated using inks to bring out the underwater beauty. Oscar visits key locations around the Island while sharing his adventures with his family. This book is the sequel to Oscar goes to Town. 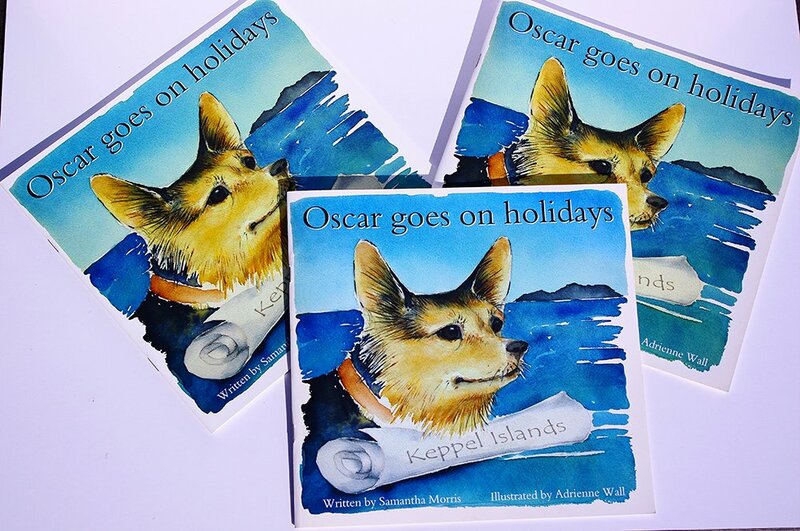 A charming and colourful children’s story and sequel to Oscar goes to Town with Oscar now finding himself having all kinds of adventures on Great Keppel Island Queensland. 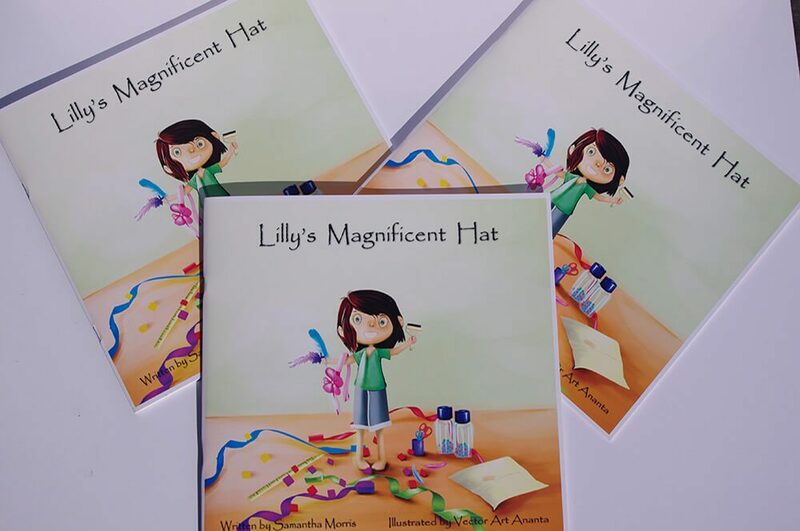 A beautiful children’s story about an adventurous dog named Oscar who gets up to all sorts of mischief around Rockhampton town. Beautifully illustrated using oil based pastels to bring out the historical buildings found in this region. Oscar meets all kinds of friends along the way and manages to get home just in time to greet his family. Does he have a secret passageway? You will need to read the book to find out. 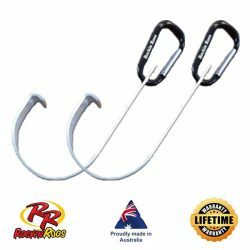 Rockhampton is located in North Queensland and the book has a history page of some of our historical sites. 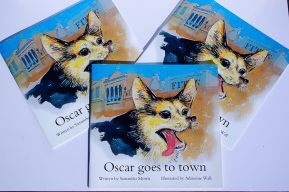 A beautiful children’s story about an adventurous dog named Oscar who gets up to all sorts of mischief around Rockhampton town.